As more and more websites populate the Internet each day and search engines continue to change their search algorithms, an effective website today requires more than just a responsive website. 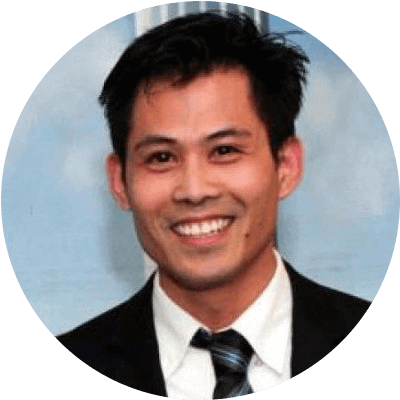 In this article, strategic online marketer, Phong T. Nguyen, will show you how to boost your chances of being selected by new customers online. The majority of businesses today have a website, but only a small number really know how to position their web presence to advantageously communicate with their target customers. Why? Because many assume that customers shop the same way on the Internet as they did in the past when printed brochures and catalogs were the principal marketing format. To our surprise, many young companies today also approach it the same way. 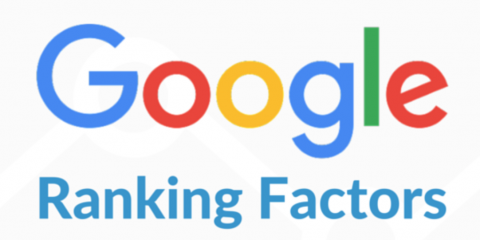 They assume customers will do a Google search for their business website, read about their company’s products, services and history, then buy from them. Reality is quite different. On the Internet, consumers use search engines to find the information they want. They compare providers and read online reviews. If your web presence satisfies their initial needs, they may explore your website further. If not, they will continue to explore other sites. The essential question is: What type of information will attract today’s customers and set your business apart? When I refer to content, I mean information in all formats such as: text, images, audio, or video. In order to make your content interesting to your target market, you need to know what information they are looking for when they begin their search and which channels they will use to search for that information. Let’s say you own an auto shop. When a customer purchases a replacement of four new tires from you, what that customer actually purchased from you is not the tires, but “the experience” as their vehicle gets better traction on the road, especially during the rainy or winter season. This also applies to businesses that provide services instead of products. Here is an example: Imagine that you own an insurance agency. When a customer purchases an auto insurance plan from you, she does not purchase that piece of insurance paper. She purchased what the insurance “does” for her. Her “real purchase” is the assurance, knowing that if an accident happens, her insurance plan will cover it for her. You need to provide helpful content to point out the great benefits and experience your products or services can bring. For example, if your auto shop sells tires as the rainy season approaches, then instead of just posting special offers and stating that you sell tires, you should focus on content that explains how the new tires will keep drivers and their family members safer on the road. The idea of being safer on the road will get people’s attention more than the fact that your business sells tires or has special offers. This is how you attract the customers’ attention and differentiate yourself from many other auto shops who used the generic approach by just listing their products and special offers. Another way to produce enticing content is to conduct a survey with people who would most likely be your target customers. Ask them what they want to know about your products or services. Make a list of the most common questions, then produce content addressing those topics. After that, post them on your website where it’s easy for your potential customers to find these answers. Helpful content helps potential customers feel that you really understand them and their needs. This boosts their confidence in you and your business while increasing your conversion rate. c. Attention Agents: Have You Cultivated This Important Asset Yet? The Internet has opened a wide array of options for consumers around the world. It has changed the way people search for information and make purchasing decisions. It no longer works well to “push” your content at potential customers (outbound marketing). It’s much more effective to “pull” them in with it (inbound marketing). The secret is to pull your target audience toward your information with relevant and interesting content (especially if it’s information they have been searching for). By providing relevant information to address these needs, you help customers gather good information to make a better decision. You will be regarded as the expert on the topic, which can boost your chances of being selected by those customers. This seems like a lot of work, but that is how you position yourself above the competition. Here is the reality: today’s attractive and effective websites are the ones you build for your customers. It’s no longer productive to build a website that’s “all about you.” It’s important to position your helpful content visibly and prominently, even before and beyond the introduction about your products, services and company. As humans, no one wants to be the lab rat. Customers always want to see what others have been saying about a provider that they are considering. This means that online reviews such as Google Reviews, Better Business Bureau Reviews, Yelp Reviews, etc. can be one of the key factors in a customer’s decision making process. You can bet customers will most likely look for online reviews about your business because they are only a few clicks away from that information. That said, it is very important for you to keep asking your happy customers to give you reviews on these sites. The level of importance for each review channel depends on your industry. If you run a restaurant, Yelp will be one of the most important review channels for your business. 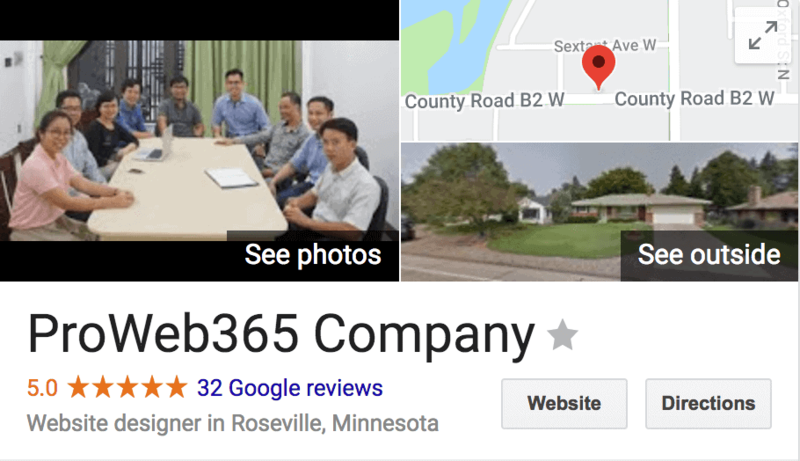 Google Review seems to be an important channel for most businesses. Meanwhile, if you have a number of bad (legitimate) reviews that are affecting your overall scores, you should try to contact those unhappy customers to work it out and increase those scores or have them remove their bad reviews. 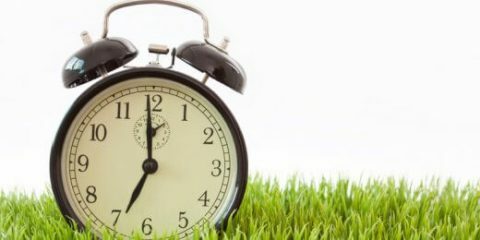 If you don’t have time or don’t want to deal with it, you can hire an online reputation management company to work on it for you. They will reach out to your dissatisfied customers to remedy matters for you. One note to remember: no matter how much time or money you invest in advertising and praising your business, nothing will measure up to the voices of your delighted clients. My ultimate recommendation is to keep improving your services and products to meet your customers’ expectations. That will help you maintain a high rating, not only with online reviews, but also with repeat businesses and referrals. 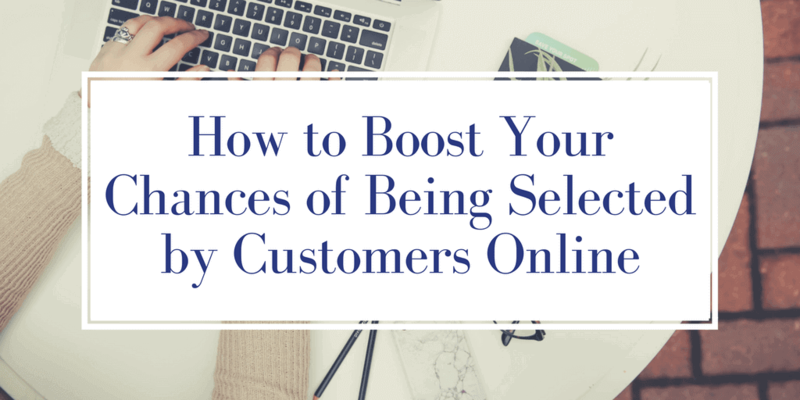 Once you do these effectively, together they will boost your chances of being selected by new customers online. 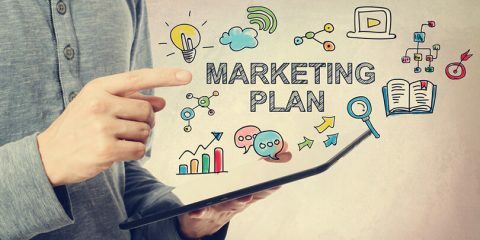 If you find this article helpful, please share it with other business owners and marketers so they can benefit from it as well. Thank you!